NW Hope-Net is a 501(c)(3) faith-based non-profit that works in collaboration with local churches and social service agencies to help connect people with needs to other people, churches, and organizations to help meet those needs. If you are looking for help with rent, utilities, food, gas, housing, or other needs, we may be able to help. 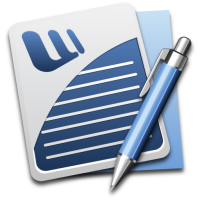 NW Hope-Net makes referrals and advocates on your behalf to help you find the resources you need. Looking for information about our Core Values? Last year's Ministry Report? What others are saying about NW Hope-Net? See our About or FAQ pages for more details about this ministry and the work we are doing in East King County. 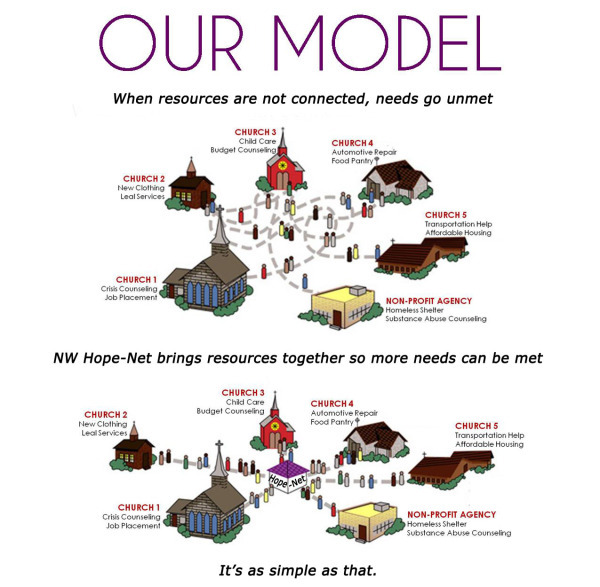 There are a number of different ways both churches and individuals may connect with and support NW Hope-Net. 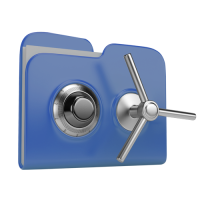 All donations are tax-exempt according to section 170 of the IRS code. We thank you, and deeply appreciate your support.